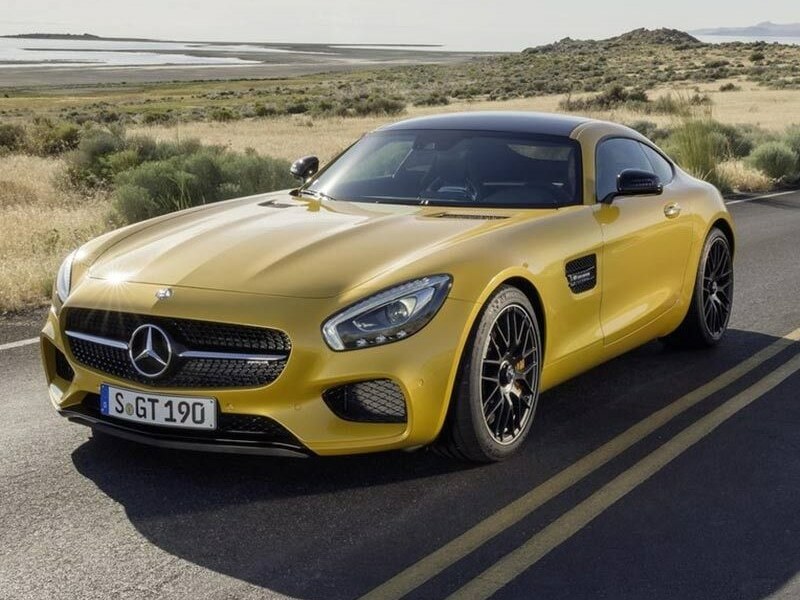 The Mercedes-AMG GT (C190 / R190) is a 2-door, 2-seater fastback coupé and roadster produced by Mercedes-AMG. The sports car was presented on 9 September 2014 and was officially unveiled to the public in October 2014 at the Paris Motor Show. 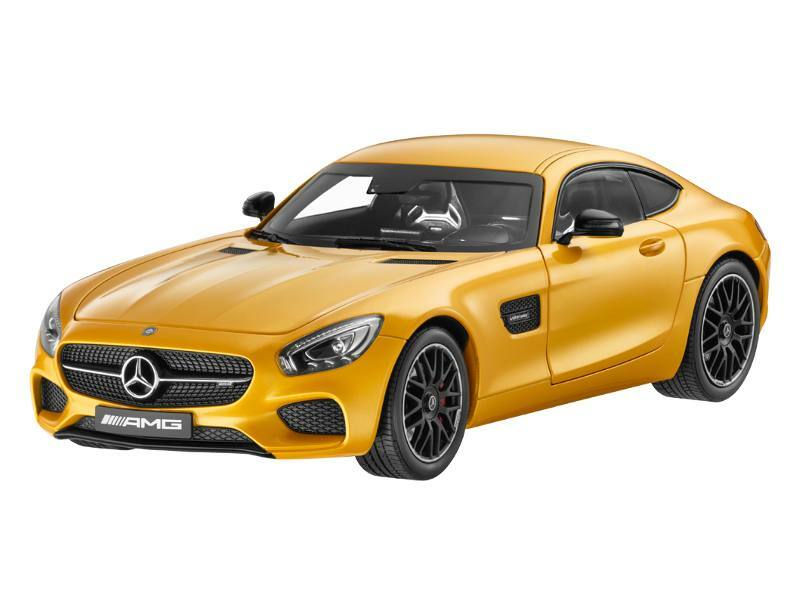 After the SLS AMG, it is the second sports car developed entirely in-house by Mercedes-AMG. 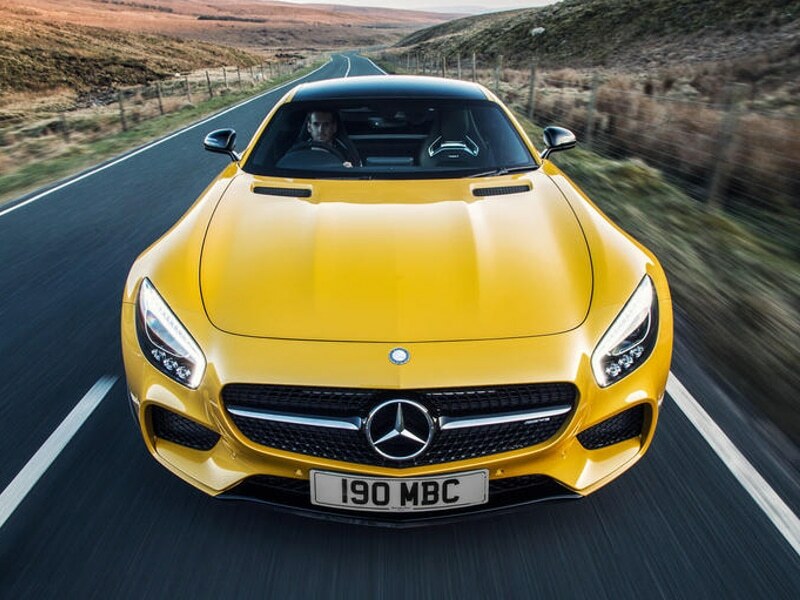 The car is produced in two performance variations, with the GT S (C120) having a slightly higher performance. Both models went on sale in March 2015, with a GT3 racing variant of the car expected to be released in 2016. 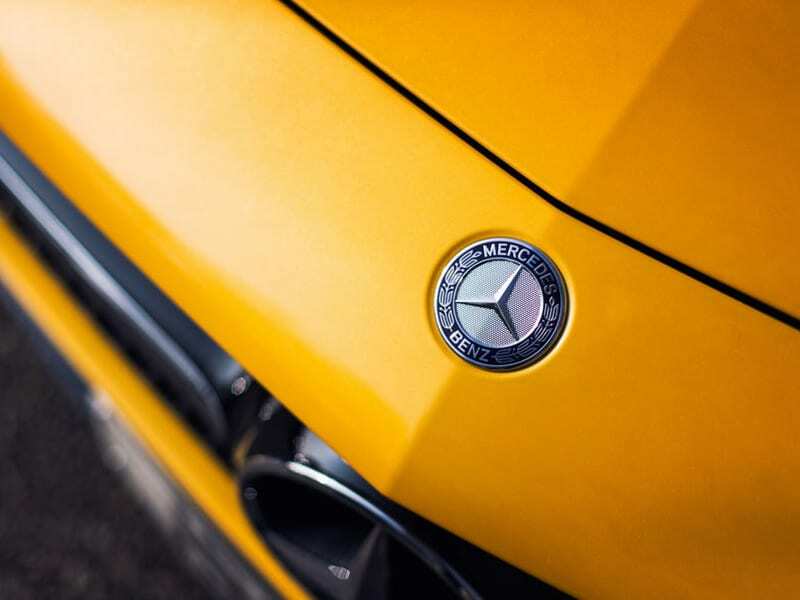 All variants are assembled at the Mercedes-Benz plant in Sindelfingen, Germany. 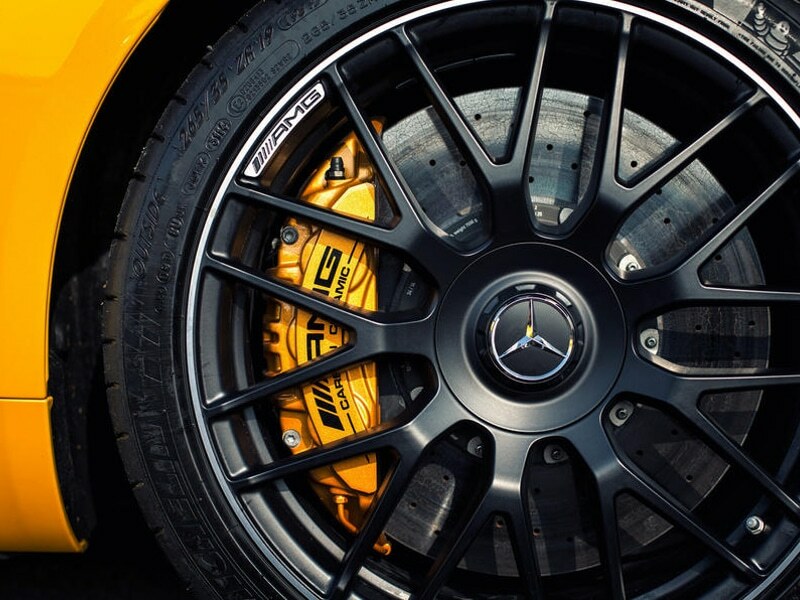 The GT’s exterior design was kept similar to that of the preceding SLS AMG. 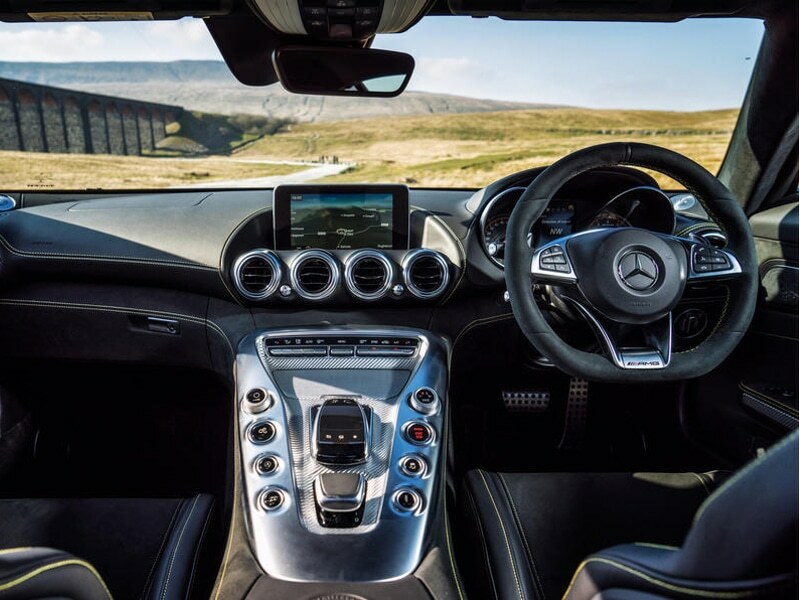 It features the wide wheelarches and lower bodywork of the SLS AMG with a fastback-like sloping roofline, but does not employ its gullwing doors, but it looks like a fastback with forward-opening doors. The large hood and slim windscreen have also stayed the same. The exterior lead designer was Mark Fetherston, whose previous works include the W176 A-Class, the CLA-Class and the SLS. The interior, designed by Jan Kaul, features a large center console and decorative elements in a leather and carbon polymer design. The trunk offers room for a medium-sized suitcase. The vehicle structure is made up of 93% aluminum, with the front module base made up of magnesium.